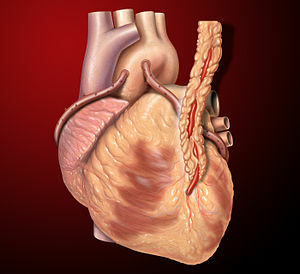 The mixed blessing of heart surgery. This entry was posted in Heart Attack, Heart Disease and tagged CABG, Cardiac surgery, Coronary artery bypass surgery, Harvard Magazine, health, Life expectancy, medicine, surgery, United States. Bookmark the permalink.